The Streamline family consists of indirect, direct, vertical plane wash and architectural sconce luminaires. 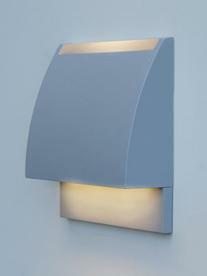 The Architectural Sconce luminaires provide a clean, minimalist look. The 6030D Architectural Downlight Sconce is a mini scale, interior luminaire that is optimized to blend unobtrusively. This luminaire is available in metal halide, compact fluorescent, halogen and LED sources with optional driver and battery pack.  The Streamline Architectural Downlight Sconce 6030D Wall mount is listed for use in dry or damp locations to UL and CSA Standards. For exterior use, wet location "WL" option adder must be indicated.